Your best choice for Waterford Township Chiropractic. McLeod Waterford Chiropractic was established in 1999 by Dr. Craig Smith. A few years later, Dr. McLeod took over the office from his brother-in-law in order for Dr. Smith to open another practice in Shelby Township, MI. Currently the office is run by Dr. Ramica J. Ford, proudly serving the Waterford and Clarkston area. 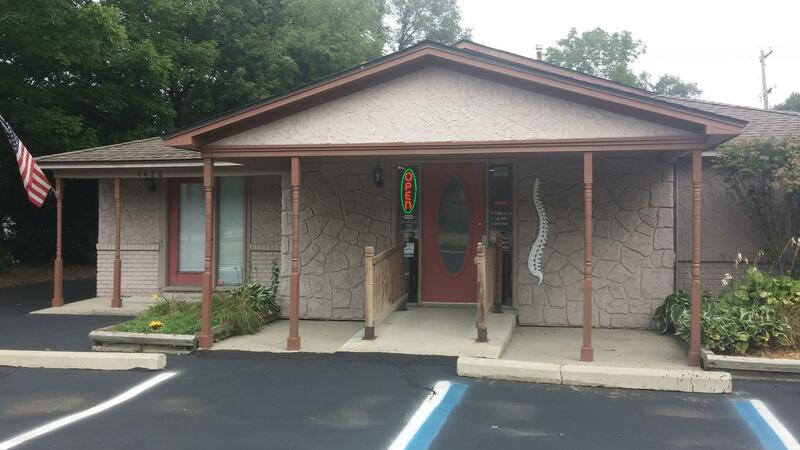 A professional Chiropractic clinic located in Waterford Township, MI 48329. Dr. Mcleod and Dr. Ramica strive for excellence through superior patient treatment, education and satisfaction. If you are looking for a professional chiropractic clinic located in Waterford, MI 48329, then McLeod Waterford Chiropractic is for you! In practice as well as online, the McLeod/Hope chiropractors and staff strive for excellence through superior patient treatment, education and satisfaction. Our Waterford office proudly serves the Waterford Township, Clarkston, White Lake, Independence Township, and Pontiac communities.